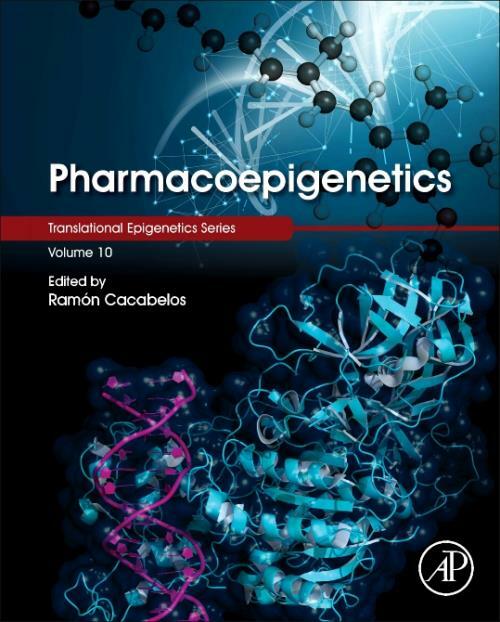 Pharmacoepigenetics, Volume Eleven provides a comprehensive volume on the role of epigenetics and epigenomics in drug discovery and development, providing a detailed, but accessible, view of the field, from basic principles, to applications in disease therapeutics. Leading international researchers from across academia, clinical settings and the pharmaceutical industry discuss the influence of epigenetics and epigenomics in human pathology, epigenetic biomarkers for disease prediction, diagnosis, and treatment, current epigenetic drugs, and the application of epigenetic procedures in drug development. Throughout the book, chapter authors offer a balanced and objective discussion of the future of pharmacoepigenetics and its crucial contribution to the growth of precision and personalized medicine.